Or December 31, 2012 arrived. During follow-up, 3,388 children were diagnosed as having ASD. Of these children, 115 were exposed to preexisting type 2 diabetes, 130 were exposed to gestational diabetes < 26 weeks, 180 were exposed to gestational at >26 weeks, and 2,963 were completely unexposed to diabetes. What these numbers mean is that if a child was exposed to gestational diabetes by 26 weeks gestation there was more of a risk that they’d be diagnosed with ASD by the end of the study timeline. Maternal preexisting type 2 diabetes was not significantly associated with risk of ASD in offspring and additionally, antidiabetic medication use was not independently associated with ASD risk in offspring. While researchers are unclear about the exact reason why the two conditions may be linked, they note that the early months of pregnancy are a critical time period for brain development, so if a baby is exposed to elevated blood sugar levels it could be connected to some of the behavioral changes autism results in. A slight risk of autism isn’t the only reason you need to worry about gestational diabetes however. It’s a serious condition that may lead to many health problems for you and your baby. 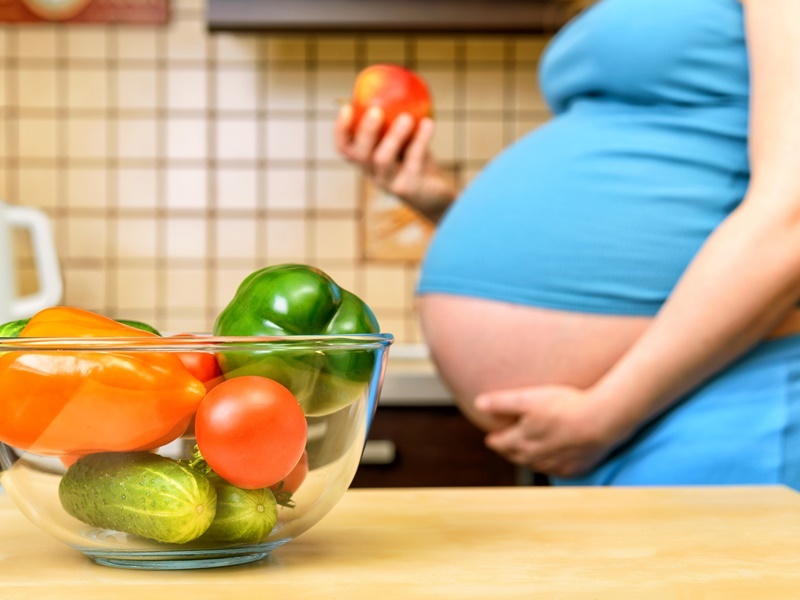 While not all gestational diabetes cases are easily explained, you can lower your risk if you’re a healthy weight before becoming pregnant and you eat healthy and exercise during your pregnancy as well. Thus far, information about the association between maternal diabetes and autism spectrum disorders (ASDs) has been limited, so recently a group of researchers decided to find out what, if any links between these two conditions exist. What the researchers learned was that mothers-to-be who developed gestational diabetes by their 26th week of pregnancy were 63% more likely than moms without gestational diabetes to have offspring with an autism spectrum disorder (ASD) diagnosis. While this news may be unsettling to some families, especially those dealing with gestational diabetes, the researchers point out that yes, there is indeed a link, but that doesn't mean cases of autism are common or expected among mothers with gestational diabetes. As�study co-author Anny Xiang, a research scientist at Kaiser Permanente Southern California in Pasadena, points out,�"Autism is still rare...�although the risk of having a child with autism is still low among women who have gestational diabetes early in pregnancy (before 26 weeks), the study did find a relationship between these women and an increased risk that the child would have autism."